It’s November 9th and you are either elated by the election result or feeling a sense of revulsion. 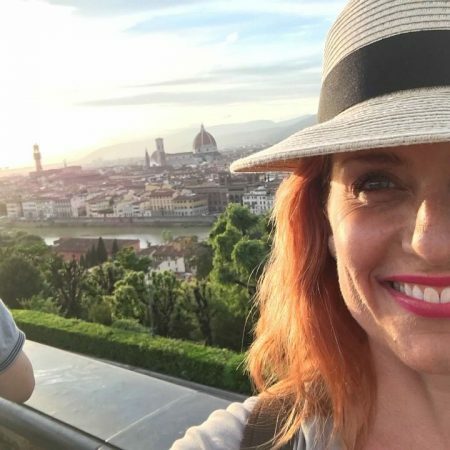 Whether you are celebrating or commiserating, nothing brings a smile quite like a fabulous shopping excursion (for me that is almost always an online shopping excursion). So for you and for me, here in November’s Coveted List. 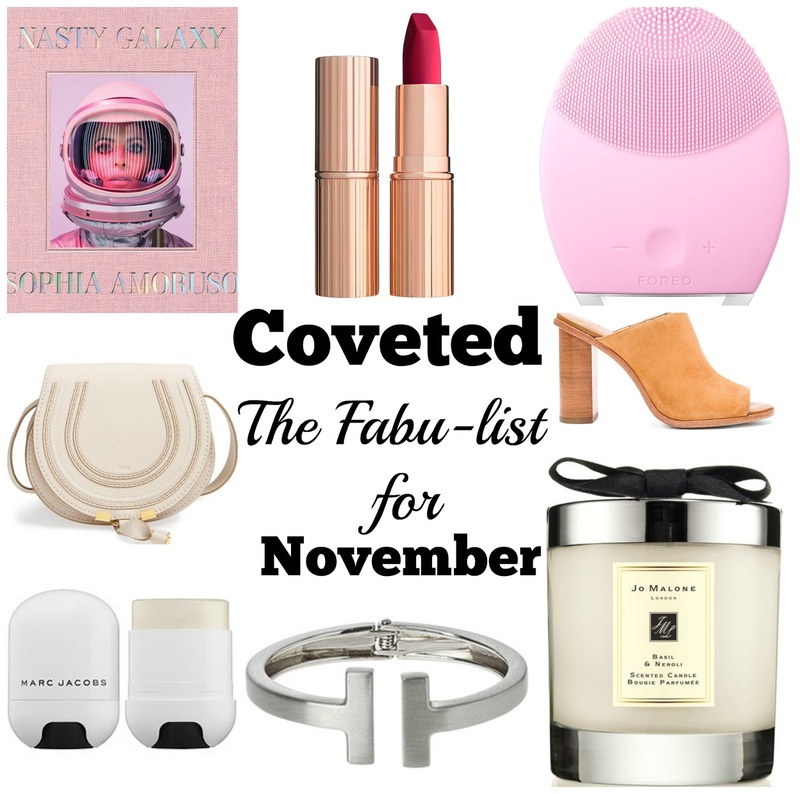 So many fabulous things on the November 2016 Coveted List! Each item on the list makes for a fabulous end of year/holiday/Christmas gift for any fabulous females on your list, including yourself! Starting top left Nasty Galaxy by Girl Boss author Sophia Amoruso is a lifestyle bible, approaching Sophia’s philosophy, music and style, in the same way she approached business in Girl Boss. This book is super visual, and super cool. I’m a huge fan of the Matte Revolution lipsticks. 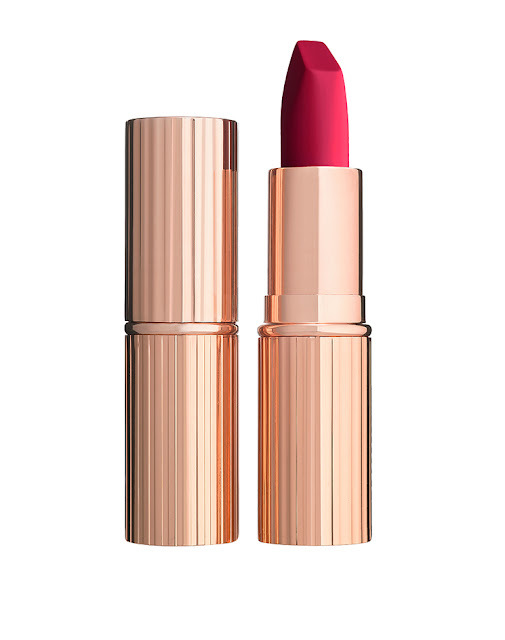 They give you a fabulous matte finish, but are also incredibly hydrating, so your lips don’t dry out. This new shade, The Queen, is a bold cerise, the perfect shade for the season! The Foreo Luna is taking the beauty world by storm. 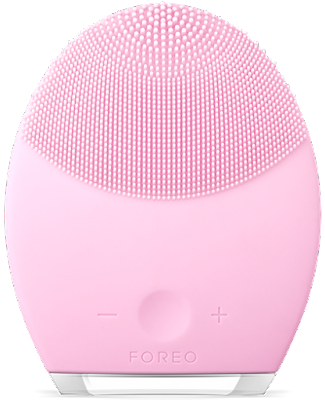 Use it to exfoliate gently (with rubber instead of bristles) while you cleanse each day, and benefit from the anti-aging benefits of its groundbreaking technology. The Luna looks cool too, making it a great gift. My favorite Instagram fashionistas all seem to shop at Revolve, which got me excited about the store. Being that I’m in Phoenix I shop online, and that’s where I found this killer shoe. 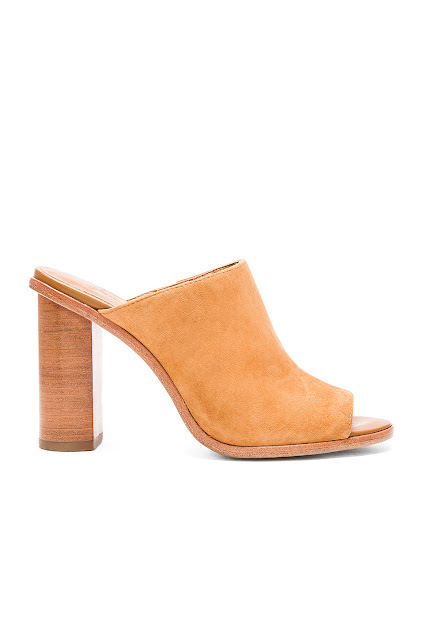 The Clementine heel by Joie is a great transitional shoe, taking you through the seasons. Great with dresses, genius with jeans and a white shirt. It is a classic and timeless piece to add to your wardrobe. 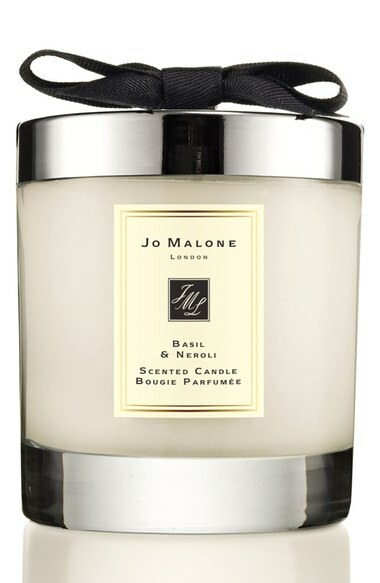 Jo Malone’s Basil and Neroli Candle is absolutely the new scent of the season. I can’t get enough of it. This one makes a fabulous gift for yourself as well as the ideal chic gift for anyone on the list of people you want to impress. 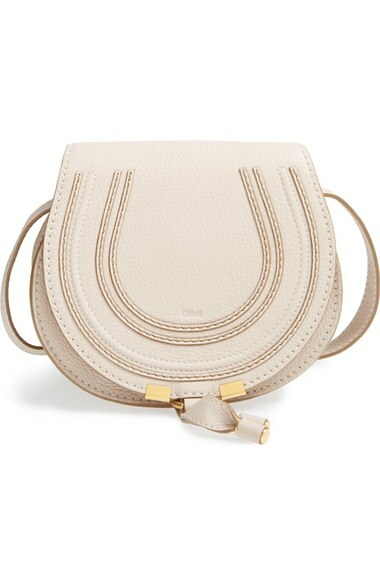 This is the most perfect crossbody bag. Stylish, chic and timeless, this bag looks on point with every outfit and will last forever.